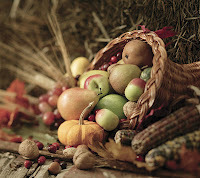 Happy Turkey Day & an Affordable Pagan Dream Cruise! 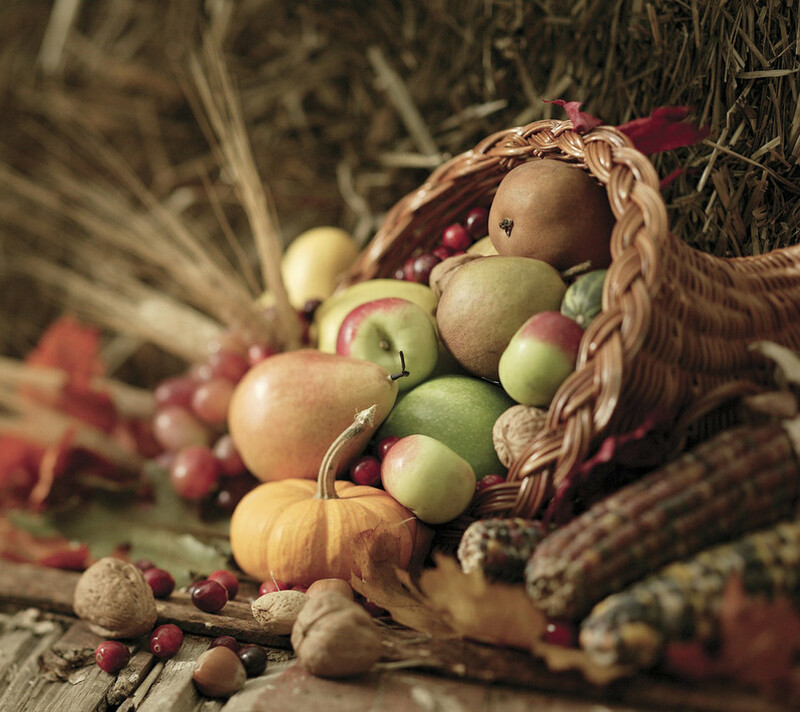 I think I will definitely make pumpkin pie with fat-free condensed milk and egg beaters. You can't taste the difference but ever calorie saved helps! 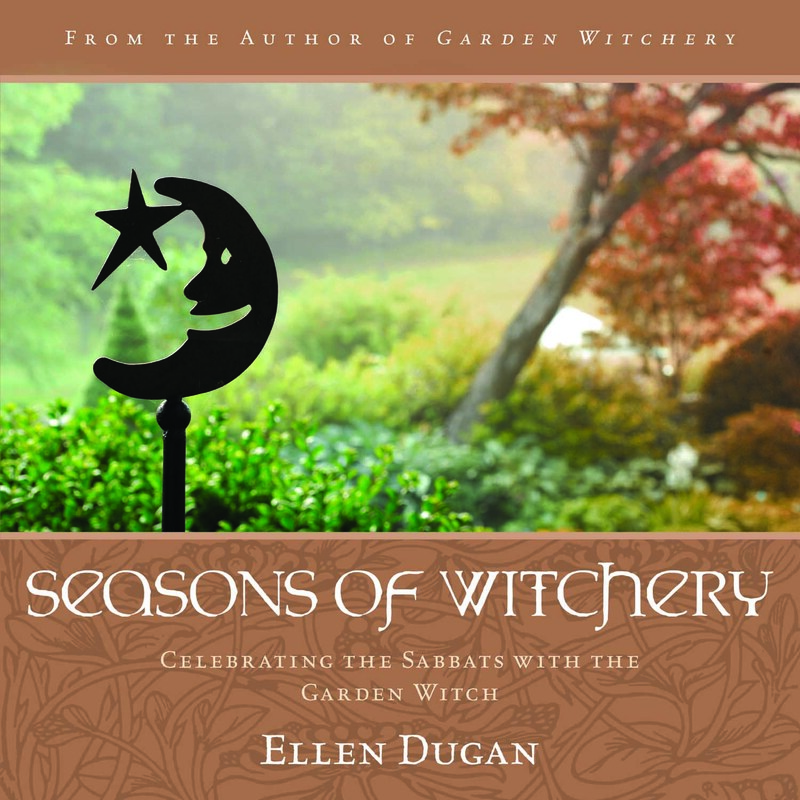 As to the gingerbread cookies.....the recipe that I use for gingerbread people cookies is found in my book Seasons of Witchery, in the Yule chapter. Check it out. I promise the cookies are awesome. 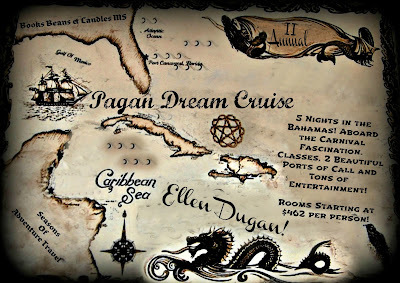 In other news, I have just announced that I will be the guest speaker on the 2nd Annual Pagan Dream Cruise! I worked with the event coordinator and our hosts at BBCMS and together we came up with a more affordable option this time around. For starters the cruise departs from Jacksonville, Florida and Southwest airlines flies there. Which means if you are like me and tend to book your flight months in advance you could really SAVE on the flight! (That's exactly what my husband and I will be doing.) Yesterday we were both looking at the Atlantis website and grinning like lunatics at all of the absolutely cool stuff there is to do... We went out to dinner and the movies last night and all we could talk about was seeing the Bahamas and Atlantis. 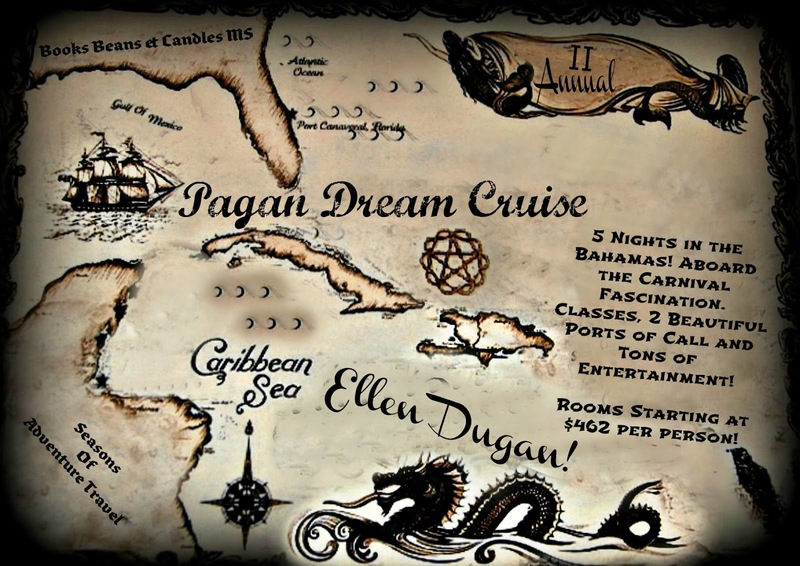 Come join us September 7 - 12, 2013 for 5 nights aboard the Carnival Fantasy in the Beautiful Bahamas! We will be visiting 2 great ports of call including Nassau, home of ATLANTIS! 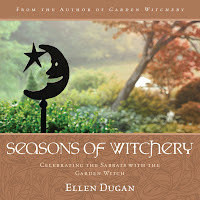 We will have 4 Fantastic Classes Taught By author Ellen Dugan! We will be leaving out Jacksonville FL, which for all of you flying SouthWest flies in and out of Jacksonville! Rooms starts at ****$462**** per person for 2 people! For 3 or 4 people in a room it would be even less! So that's it from here. 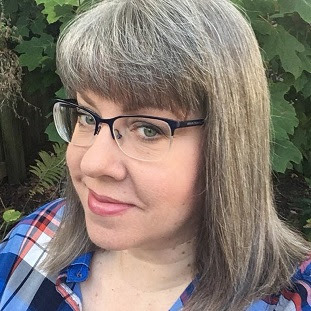 I am going to try and get a little holiday shopping started this weekend and goddess knows I need to hit the grocery store and stock up on baking supplies.